Privacy and world class panoramic views. All utilities available. Paved roads all the way to the property. 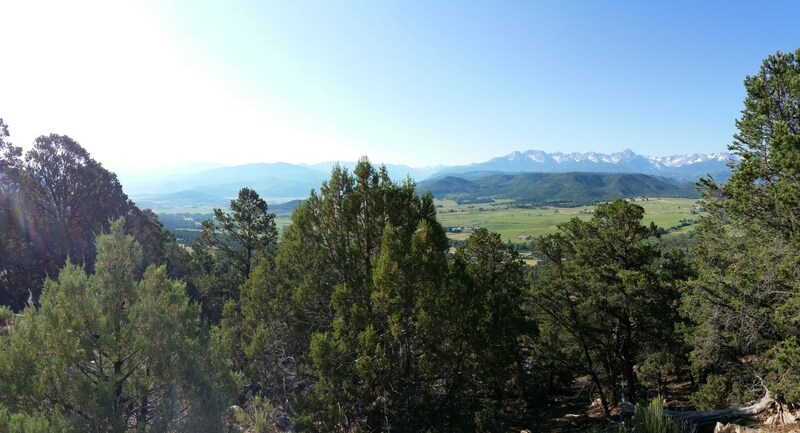 Southern aspect and southern views of the Sneffels and Cimarron ranges allow for the perfect combination of passive solar and great room landscape scenery. Over 14 acres to create your private Colorado retreat. 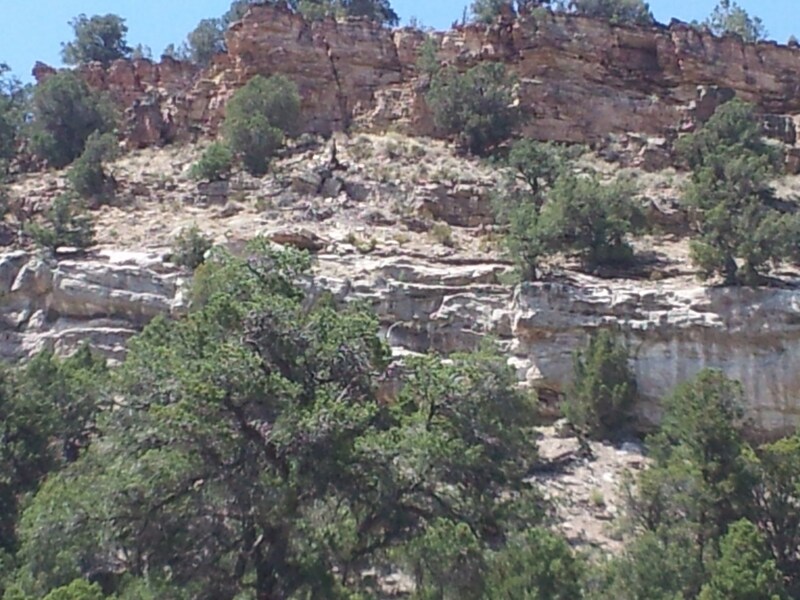 Property backs up to the escarpment with stunning rock formations. You must see this incredible land and take in the grand vistas, the evening alpenglow light show, and the rugged scenery of the San Juans. No Covenants. United Country Sneffels Realty is the top selling office in Ouray County and serves Montrose, San Juan, San Miguel, and Delta counties. 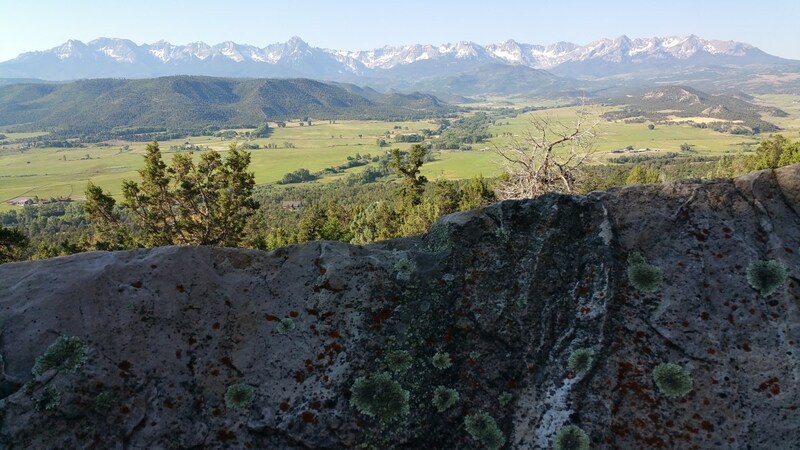 We specialize in the areas of Ouray, Ridgway, Loghill, Colona, Silverton and all your San Juan range Real Estate needs in Ouray County for mountain cabins or lodges, ranch and horse or equine properties. We provide expertise on agricultural lands in Naturita, Nucla, Paradox, Montrose, and Cimarron real estate in Montrose County. 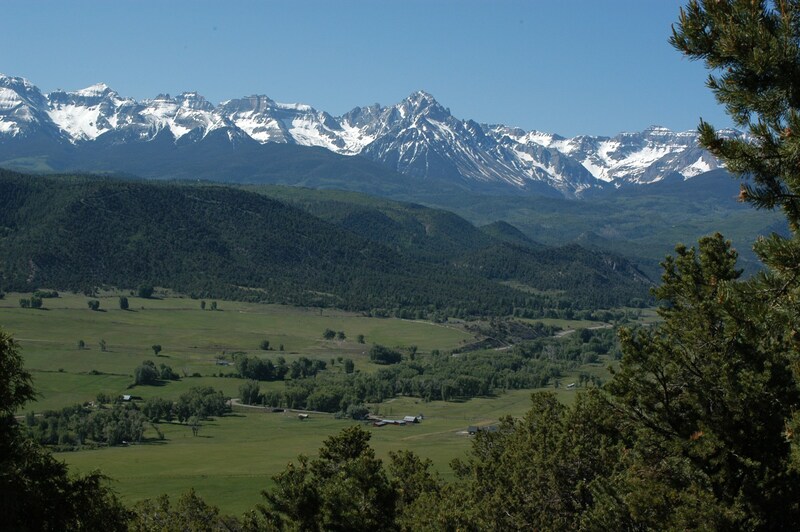 We can help you select the right mountain property in Telluride for luxury condos and homes, estates near Placerville, Norwood farm and ranch parcels, view and ski properties in San Miguel County. 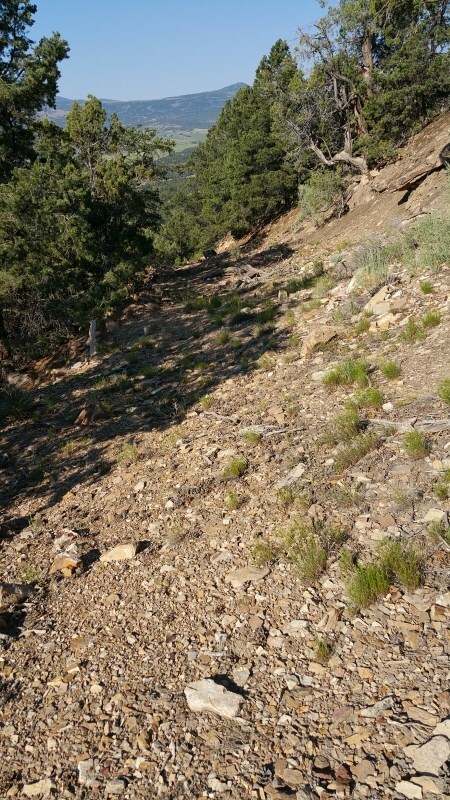 Let us show you mining claims, Silverton properties that can be vacation or second homes, or cabin sites in San Juan county. We can also help you find restaurants or other businesses or commercial properties so you can make your lifestyle change.